You have to have the right TULLE! 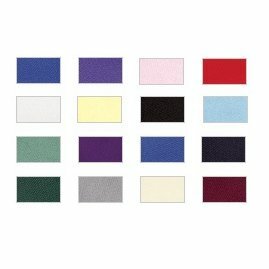 Beautiful and versatile, this decorative tulle comes in a variety of colors to match your party needs! 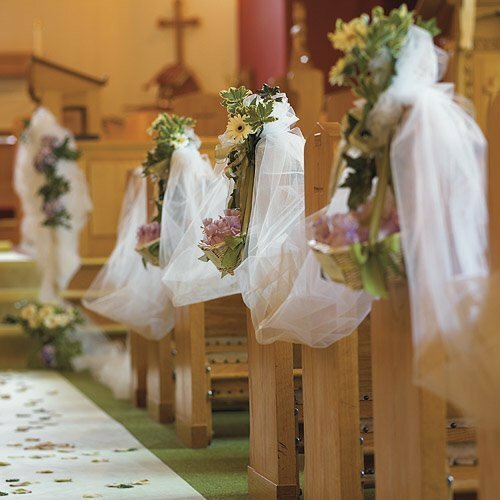 Drape it along the church pews, use it to wrap wedding favors or layer two colors together to create unique translucent bows. 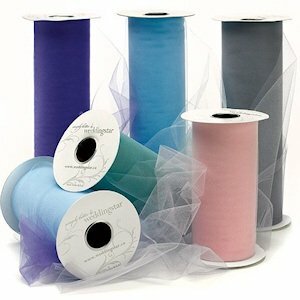 The 9" tulle would also make attractive bows for decoration throughout your venue. Sold in a roll measuring 9" by 25 yards in length.